Are you delaying swapping out your frayed toothbrush for a new model? Well, don’t be! My Long Grove dental office wants you to know that it’s in the best interest of your oral and overall health to make the change to a new toothbrush. We understand that sometimes it’s easy to forget, so here’s a reminder to check the status of your brush. Your Long Grove dentist knows how important it is to keep your smile healthy. The same goes for your toothbrush. 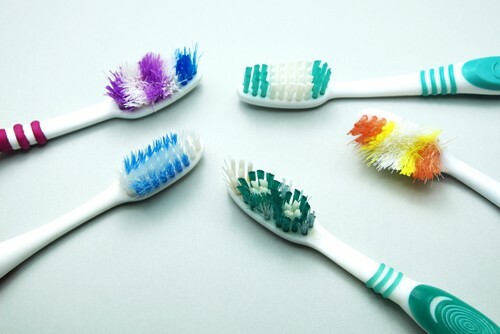 By making the change regularly and storing it properly, you can ensure your teeth are getting the thorough, germ-free cleaning they need to stay strong.